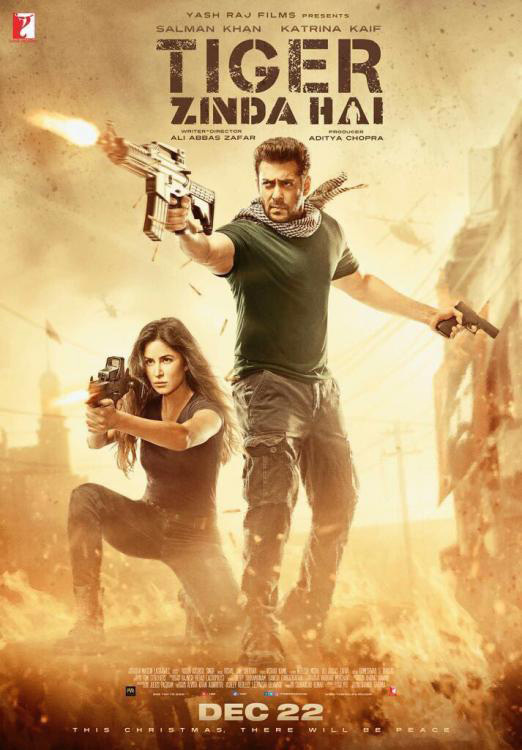 Tiger Zinda Hai Create Many Records and did terrific Business In Its two Week. The business of Tiger Zinda Hai is Extraordinary in Every circuit In India. Tiger Zinda Hai Beat The Collection and record Of Salman Khan Bajrangi Bhaijan Movie. Tiger Zinda Hai Collected 318.50 Cr To Date which is huge and Fantastic. Tiger Zinda hai Collected 27 Cr Net In Its Third Week which was terrific.